LOOK FOR NEW LISTING WHICH INDICATES A RECENT ADDITION/CHANGE. A "condition" rating system has been established by Paul S. Stumpf. Paul has been servicing balloons for over 30 years. The ratings are not intended to be definitive, but to give the purchaser a good idea of the general condition and serviceability of the item. New = Just like it came from the factory. Excellent = almost new or in the best possible used condition. 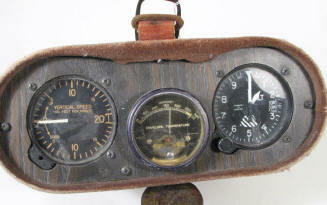 Very Good = used component in ready to use condition with minor physical blemishes or defects. Good = Serviceable but showing signs of wear and tear. Fair = Serviceable, but poor physical appearance and maybe some minor operational defects. Poor = Barely serviceable. Major physical appearance defects. Scrap = Overall the component is unusable, but some parts may be salvageable. Airworthiness can be established on a per item basis. Call Paul to discuss your needs. **Prices DO NOT include shipping. MORE COMING ALL THE TIME...CHECK BACK! 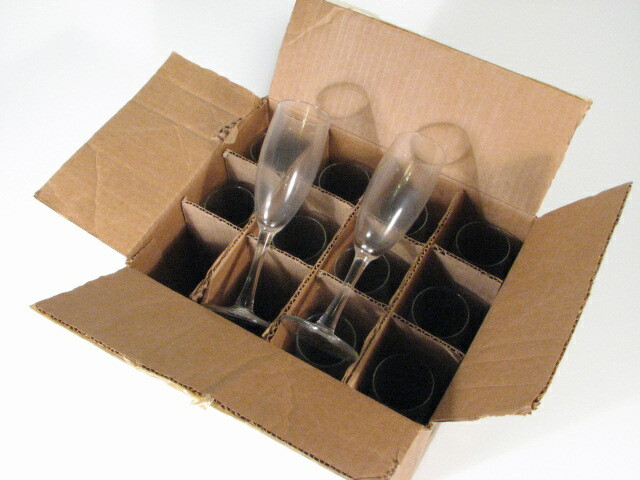 One dozen brand new glass champagne flutes. Just need a good washing! A bit extra on the freight cost to pack them safely for transport. Excellent $15. SECONDS*- "Balloon Chase Crew" magnetic signs. 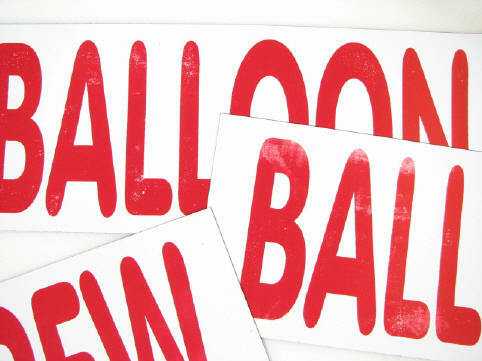 4" x 24"
*contain some areas of missing or smudged ink, usually affecting 5% to 25% of the total sign area. No issues with the magnetic qualities of the signs. 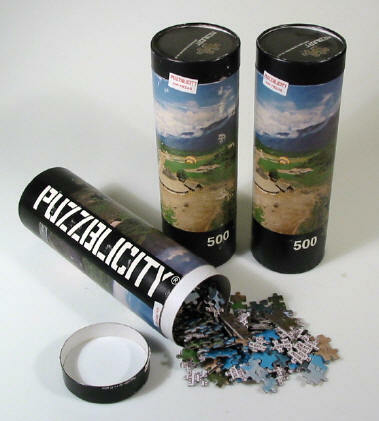 500 piece jigsaw puzzles. Two different scenes from the famous Lost World Balloon Society - see more here adventures. Finished size: 45 x 50 centimeters. 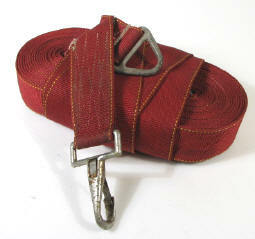 Two inch red nylon webbing with snap clip and triangle ring on one end. Loop on other end. Approx. 40 feet long. Good $19. Set of Balloon Works steel cables. Stainless steel with wood toggles and envelope interface hardware. Toggles are in very good shape. Cables are in 3 sets of 6 cables each (18 gore) Longest cable is 113". Shortest cable is 106". Very Good $195. "AS IS" Instruments have some function, but not tested.